Donâtâ miss out!!! 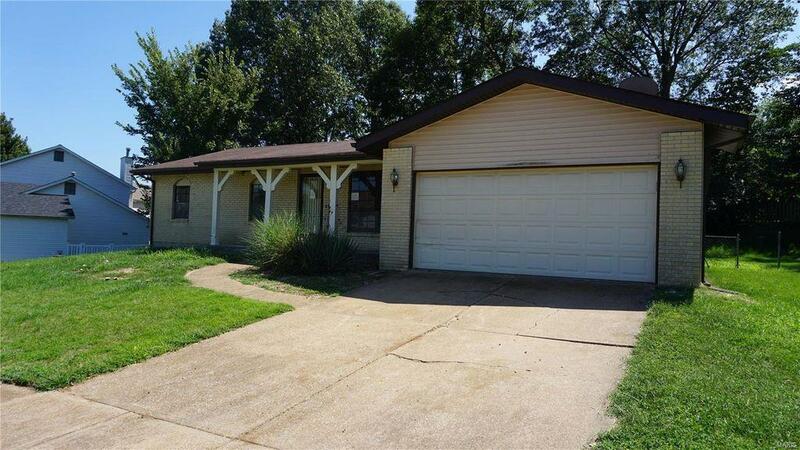 Located in South County, this charming ranch home is sure to move quickly! Home features a large main floor boasting bright and spacious rooms, a separate dining room, an eat-in kitchen, and two full baths! You will find plenty of room for the whole family with 3 large bedrooms on the main floor and plenty of room for storage in the basement! The exterior features an attached two car garage and a large fenced backyard, perfect for entertaining! Bring your updates & make it your own! Seller won't make repairs nor provide inspections. Property was built prior to 1978 and lead based paint potentially exists. House to be sold AS IS.